I'm just saying though??? 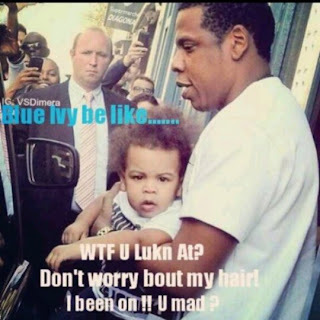 Tell'em, she every bit of going no where and is less than two years old, what are they supposed to do to her hair?? ?